McCourts Garden Centre is more than just a nursery, located at 48 Davenport Street Millicent and housed in the 125 year old former Bible Christian Church, McCourts Garden Centre offers the customer a unique shopping destination. Stocking the latest trends in plantlife as well as garden art, pots and homewares, giftware and clothing. Visiting McCourts Garden Centre and Florist regularly is a must as there is always something happening! Our pergola was extended nearly doubling our undercover area. More space means room for more indoor plants, pots and garden art as well as the latest in potted colour, succulents and new release plants! The florist shop is constantly busy with Margie producing amazing arrangements for birthdays, weddings, births and special events and lovely take home bunches for your house. Fresh flowers in the home as well as indoor plants are greening up our interiors and bring life and wellbeing inside. 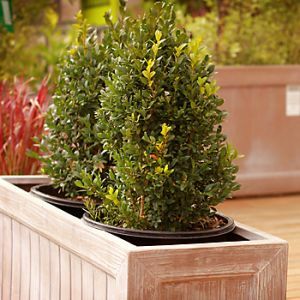 Indoor gardening and mini-gardening or pot gardening is addictive and lots of fun. It doesn't take up much space and anybody and any age can do it! Summer is nearly over so we can't wait till Autumn here at McCourts Garden Centre one of our favourite times of the year as that crispness in the air begins to change the colour of the leaves. There is still lots of activity in the garden, however at the end of summer with flowering annuals and potted colour still looking spectacular and summer flowering trees and shrubs doing their bit as well! 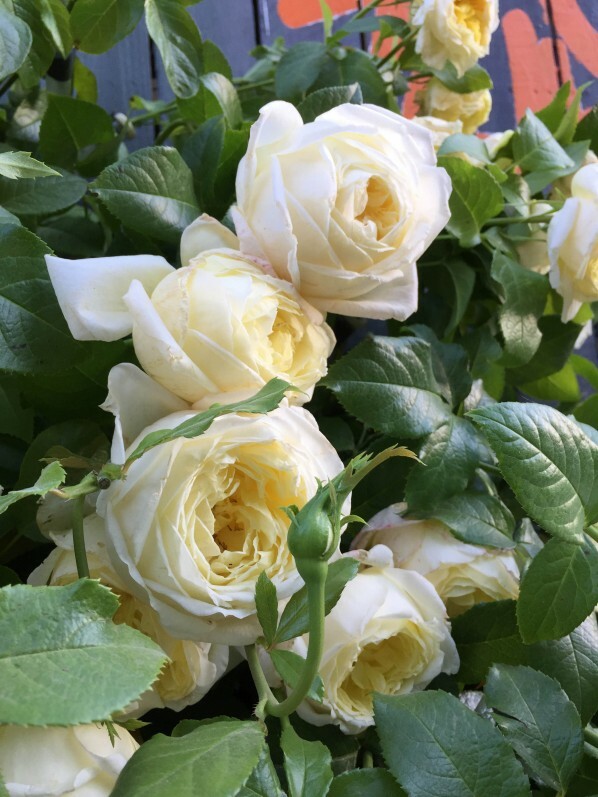 Roses are still performing well despite a run of hot weather earlier and as the cooler nights increase so does the depth of colour of rose blooms. Mulching the garden also helps extend most plants well into Autumn. We have unique giftware at McCourts Garden Centre Millicent, with regular buying trips to trade shows there is always something of interest to view. Stockists in Millicent of jewellery, clothing, stationery and accessories. 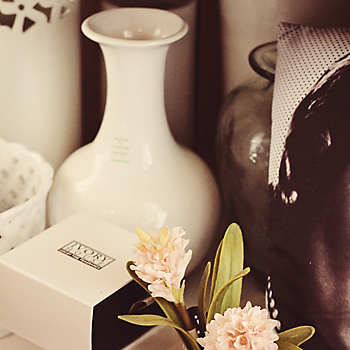 Fabulous new homewares are always arriving at McCourts. There is something for everyone! On trend gifts, homewares and fashion from such great brands as Annabel Trends, Elk Accessories, Robert Gordon, Palas Jewellery as well as loads of ideas for the gardener both pretty and practical! 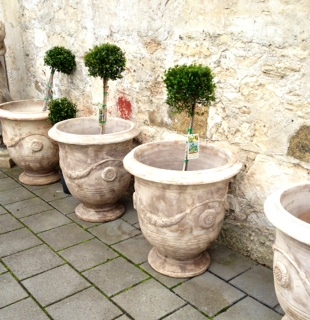 Don't forget to visit and check out the great range of pots! Situated within McCourts Garden Centre the Que Sera Courtyard Cafe is open all week and all weekend. 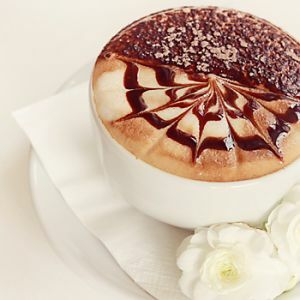 Enjoy locally roasted Micro Coffee, fabulous light lunches, salads and homemade cake and slices and delicious breakfasts. 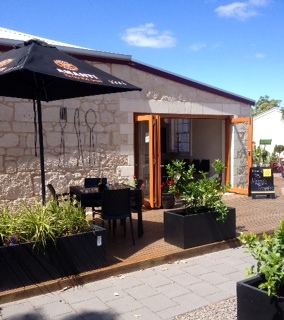 Enjoy indoor or outdoor dining in the lovely surrounds of McCourts Garden Centre in Millicent. 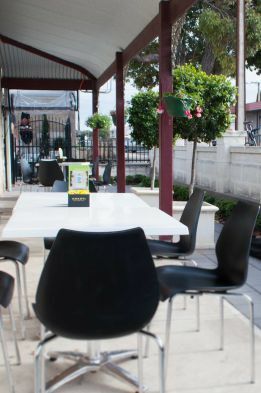 Eat alfresco even in cooler weather and choose from a great seasonal menu. An open fire inside is very cosy and inviting during the winter months. With the recent addition of a pergola over the decking and enclosed with blinds the outside area for eating has nearly doubled even in winter!